Most of this teaching focuses on things such as the building blocks necessary to scale a business, the proven tactics required to employ robust lead generation funnels, or the people management skills vital for creating a winning culture. All good and essential things for sure, but the race to grow revenue, acquire clients, and build process fails to take into account this underlying truth. If you want to grow your business, you must focus on growing your client’s business. I don’t mean to oversimplify here, but this must be your first goal. Do this, and there’s a chance everything else will take care of itself – or at least the time you spend on building process will become amplified. I don’t intend for this to come off as even slightly religious, spiritual or quantum physics sounding at all. The very practical fact is that if your client’s are showing growth and realizing benefits, things like your revenue growth, profit, and scale can happen with little friction. Job one is getting and reporting the results you get for the people that pay for said results. Job two is growing revenue and systems. You can have one without the other, but it’s oh so much work. That’s the point of today’s post. 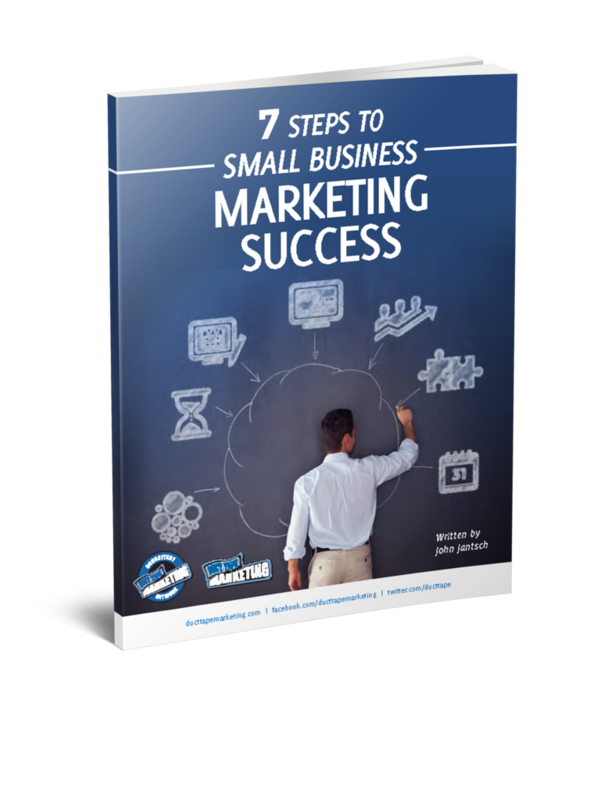 How can you begin to base your business and marketing decisions on helping your customers gain greater results? How could you focus your content on your customers rather than your business goals? How could you create email campaigns, social media posts, training, customer support, repeat offers, tracking and reporting with this single question in mind – Will this help my customer gain a better result. I’m not suggesting that you throw business best practices out the window in a blind effort to care more about results than your customer does, but I am suggesting that you base a few more of your decisions, campaigns, and projects on this idea to achieve real growth. How many of your customers benefit from what you offer? Are they merely taken care of, satisfied, and happy or are they completely blown away, surprised, and loyal beyond reason? That’s what comes from a focus on customer results rather than typical growth metrics, and that’s what leads to innovation and delight in business. I have not always been successful at applying this concept in my own business if I’m to be terribly honest, but I do understand the power it holds. It is far better to teach than to sell. It is far better to understand than to be understood. It is far better to create real impact than it is to simply build authority. For in the results of others, we ultimately grow. Is it Possible to Eliminate the Need to Sell?